The Dostoyevsky display at the Pushkin House. 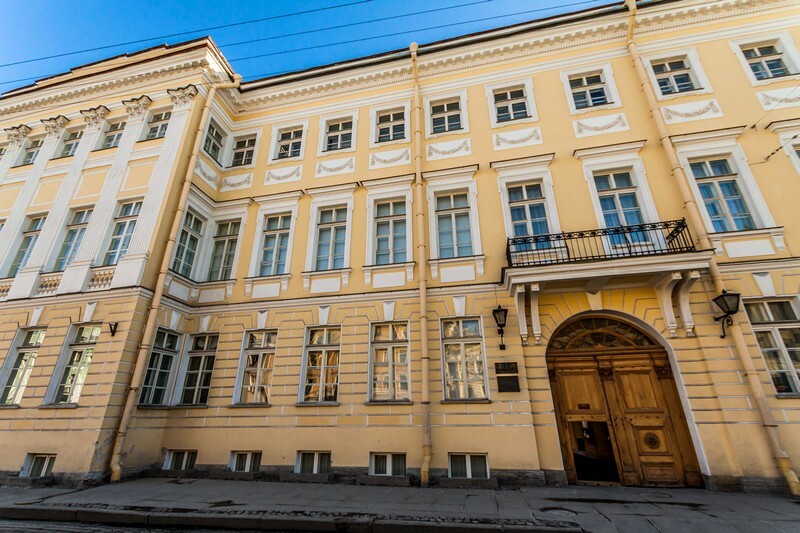 The Literary Museum of the Institute of Russian Literature of the Russian Academy of Sciences is often just called “The Pushkin House” for short. 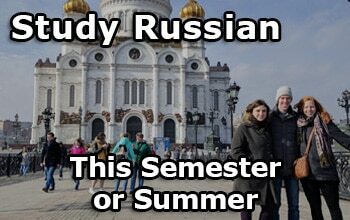 It provides, essentially, an overview course on Russian canonical writers from the Golden Age through the end of Russia’s Silver Age. 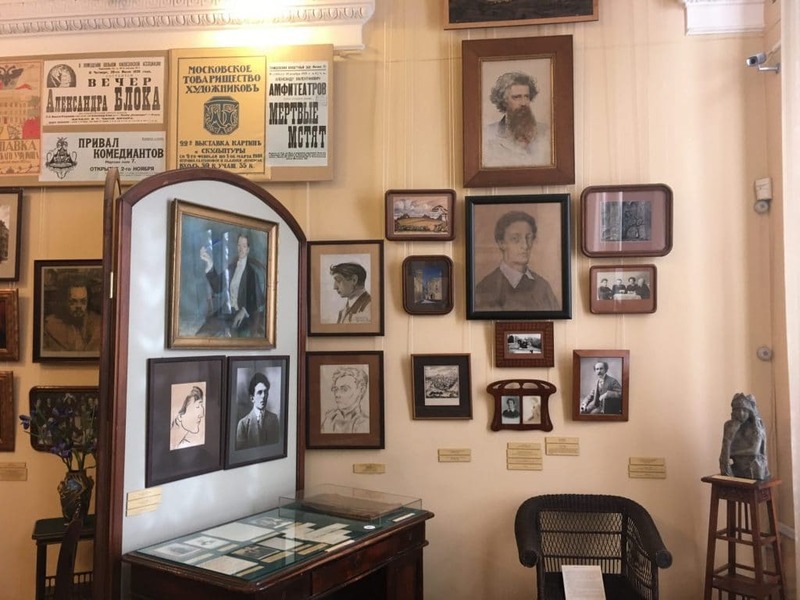 It achieves this by displaying original manuscripts and personal belongings of famous writers that have had a connection to the St. Petersburg. 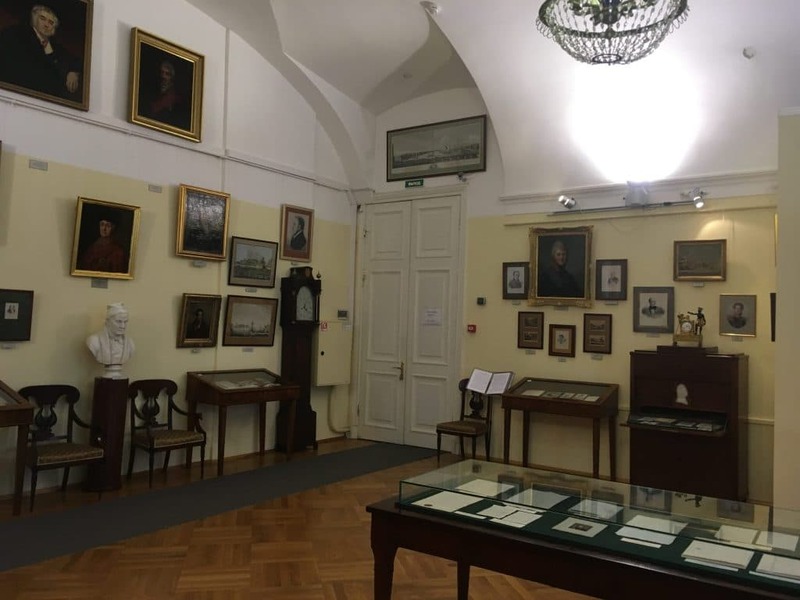 The exhibits feature a variety of writers but on prominent display are: Gavrila Derzhavin, Alexander Pushkin, Vasily Zhukovsky, Nikolai Gogol, Mikhail Lermontov, Leo Tolstoy, Fyodor Dostoyevsky, Fyodor Sologub, and Alexander Blok. The Pushkin House is a based in a large, classical-style building on Vasilevsky Island in St Petersburg. 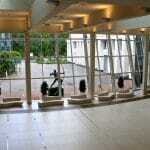 Upon arrival the guest enters a building that is used both for academia and for the Pushkin House Museum. 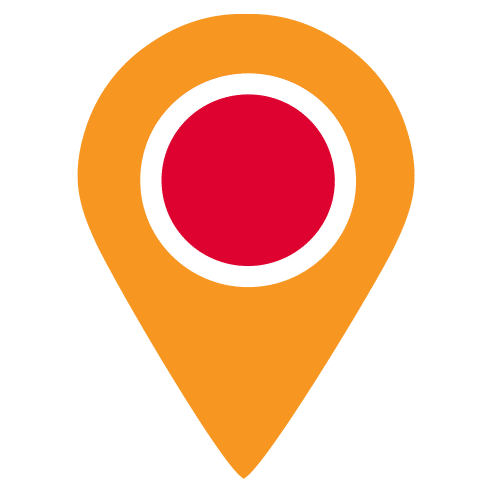 The guest then must enter a small room to purchase a state of the art audio guide “pen.” The pen is linked to a map of the museum, as you travel around you touch the pen to the number on the map and it tells you information about the author. 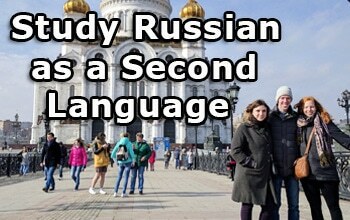 The audio guides are offered in Russian, English, and Mandarin. The state of the art audio guides suggests that museum is well-funded by the state. 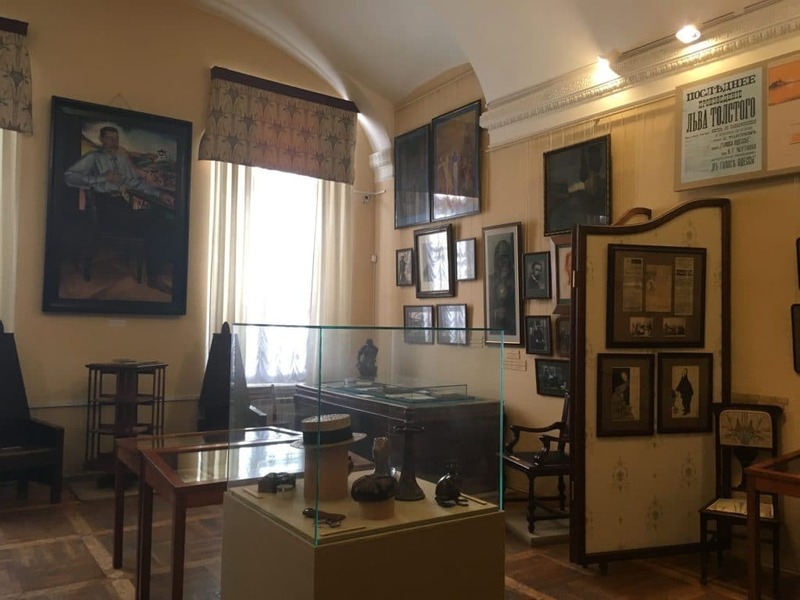 In the museum, the first room is devoted to the “Golden Age” of Russian Literature, which roughly aligns with the end of the eighteenth and the first half of the nineteenth century. 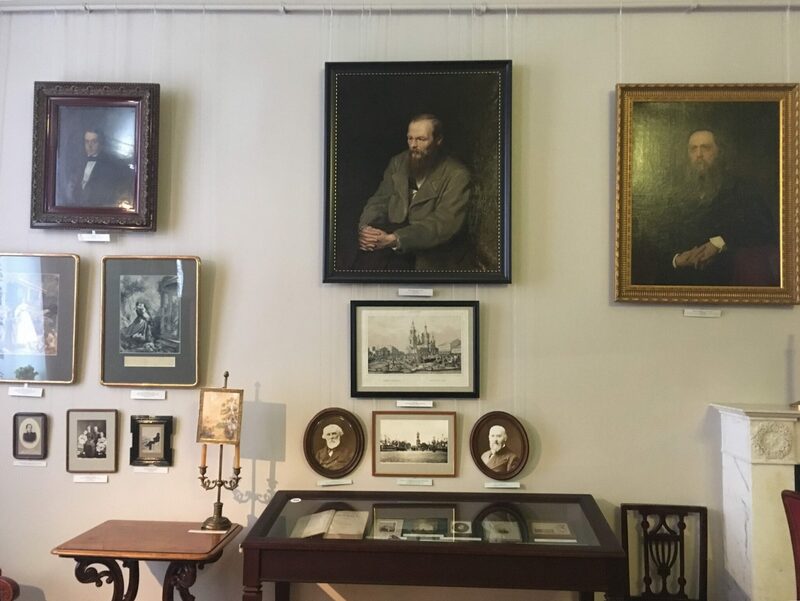 The room features four prominent writers of this time period: Derzhavin, Pushkin, Zhukovsky, and Gogol to demonstrate the writers’ similarities and differences. 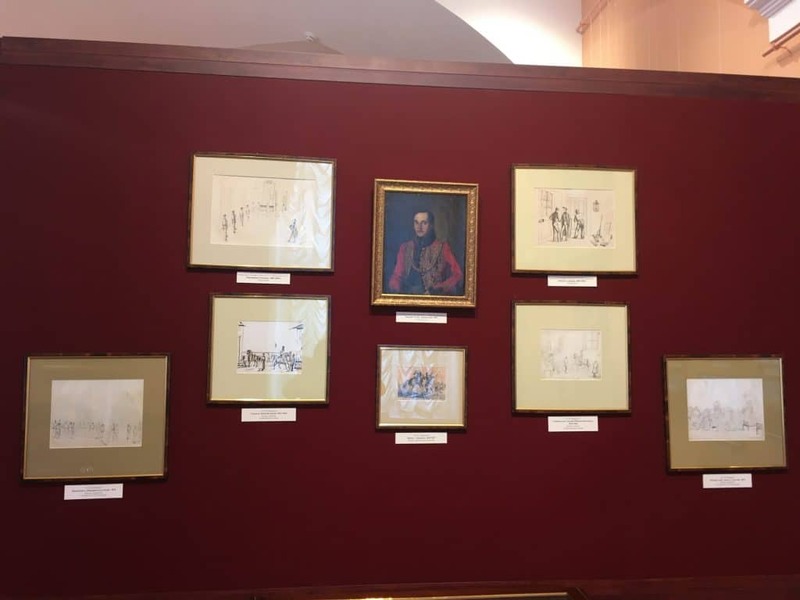 Derzhavin’s display features portraits of the poet and his official seal (he was also a statesman) as well as drawings of his study which was located on the Fontanka River Embankment. The author, the audio guide informs, was known for his desire to create literature that was different from that being produced in the West by looking to Russian poets of the early eighteenth century. As you move to the next display, the audio guide informs the viewer of Derzhavin’s role in small but prominent group of writers in St Petersburg. In his St Petersburg home, Derzhavin hosted an array of writers that included: Turgenev, Zhukovsky, and a young Pushkin. The attendees of this meeting were all interested in classicism, which has roots in Ancient Greek and Roman literature and is defined by its interest in society. At a meeting, the group expressed interest in fostering the Russian literary tradition by mentoring young Russian writers. By mentioning this, the audio guide suggests that Derzhavin played a vital role in developing the Russian literary tradition, including through young Pushkin, as it is known today. In Pushkin’s section the guest continues to see the result of this collaboration with writers in St Petersburg. On display is the poem “Memories in the Tsar’s Village” (1814) and the final draft of his masterpiece, “Bronze Horseman” (1833) marked with notes from Tsar Nicholas I. 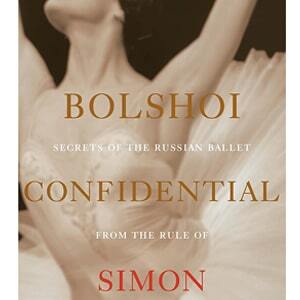 The audio guide informs the guest of Pushkin’s deeply personal and complicated relationship with the Russian Tsar. Early in Pushkin’s career, Tsar Nicholas recognized his talent and invited Pushkin to meet with him, and it was at this meeting that Tsar Nicholas became Pushkin’s personal censor. This caused a series of issues for Pushkin related to state suppression that eventually led to a period where he was exiled. The next display serves as complimentary to the Alexander Pushkin Museum and Memorial Apartment, as you learn of Pushkin’s final days in St Petersburg before his death. The exhibit shows various notes, letters, and illustrations by Zhukovsky that detail Pushkin’s deteriorating condition. This collection not only highlights Pushkin and Zhukovsky’s close relationship but also shows that people were deeply invested in Pushkin’s wellbeing and wanted to stay up to date with his condition. After Pushkin’s death it was Zhukovsky that suggested the family have a death mask made in the author’s honor, which to this day remains on display at the Pushkin Memorial Apartment. The next room of the museum is solely dedicated to the writer Mikhail Lermontov. 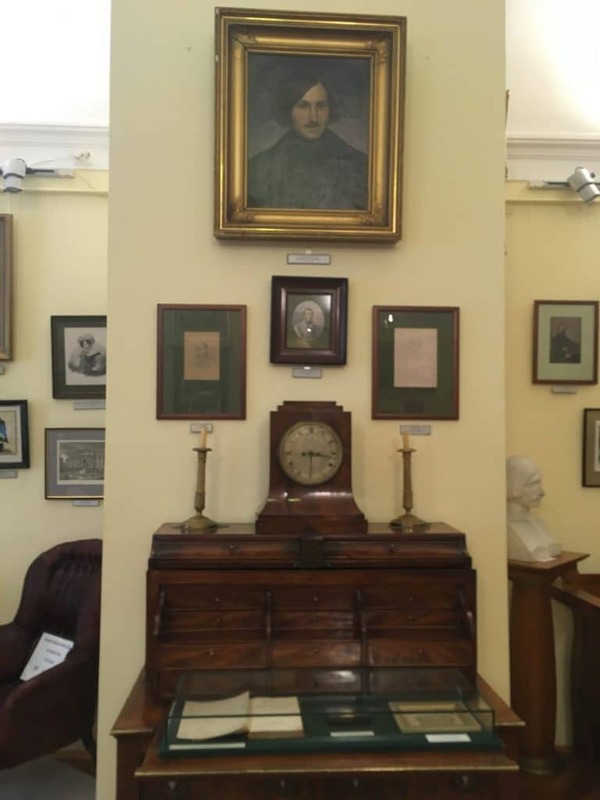 The collection begins with Lermontov’s childhood, displaying various paintings of Lermontov and his family. The display also features handwritten manuscripts of his early verses. These verses are highly influenced by the works of Pushkin, whom Lermontov considered to be his literary idol and mentor. Furthermore, the collection shows sketches that he drew to accompany his literature. This works to personalize the display and also helps show that Lermontov was also a painter and sketcher. After Pushkin’s death in 1837, Lermontov wrote “Death of a Poet,” which was the poem that established his prominence in St Petersburg’s rich literary world. On display is one of the fifteen thousand handwritten copies that were available for purchase on Nevsky Prospect. The poem addresses the writer’s death which Lermontov argues made Pushkin the subject of societal intrigue. In particular, the last 16 lines caused an uproar as it openly depicted the inner circles at court and accused members of high society of being “complicit” in Pushkin’s death. 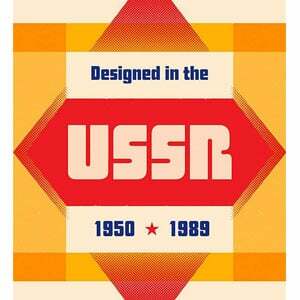 They were also considered as “appeal[ing] to revolution” by Tsar Nicholas’ secret police. Lermontov was thus arrested and transferred to the Nizhegorodsky Regiment in the Caucasus. During his time in exile, he continued to practice sketching and painting, capturing various landscapes from the Caucasus. The images he created are also part of the collection on display. 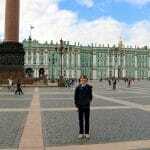 The audio guide informs that in 1938, Lermontov was allowed to rejoin the Imperial Guard Regiment in St Petersburg. This freedom was short lived as, in 1840, after an argument at a ball, Lermontov dueled with Ernst de Barrant, a son of the French ambassador. 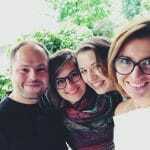 This resulted in Lermontov’s second exile. Unfortunately for Lermontov, it was not only literature that he and Pushkin had in common. On July 15, 1841 a man named N.S. Martynov challenged Lermontov to a duel in which Lermontov was fatally shot, dying immediately. The next room depicts Russia’s movement toward Realism which began in the middle of nineteenth century. Realist literature is characterized as literature that seeks to depict mundane undertakings and experiences without romanticizing them. 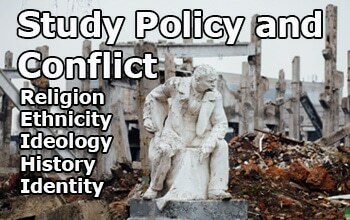 Leaders in this genre were Dostoyevsky and Tolstoy. 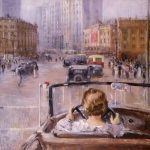 The Pushkin House’s Dostoyevsky exhibit works to tie the author closely with the rising realist tradition in St Petersburg. The collection contains Dostoyevsky’s Poor Folk, which was an original published in The Contemporary. 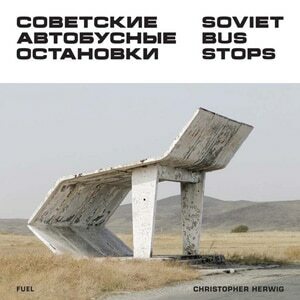 The audio guide suggests that this novel is Dostoyevsky’s first attempt to make sense through literature the hectic and sometimes tragic world around him. The novel depicts a man’s inner world that is riddled with inconsolable contradictions, while he searches for truth in a darkly atmosphered St Petersburg. This novel changed Dostoyevsky’s creative trajectory as it launched him into literary stardom in Russia. The next room is dedicated to the works of Tolstoy. 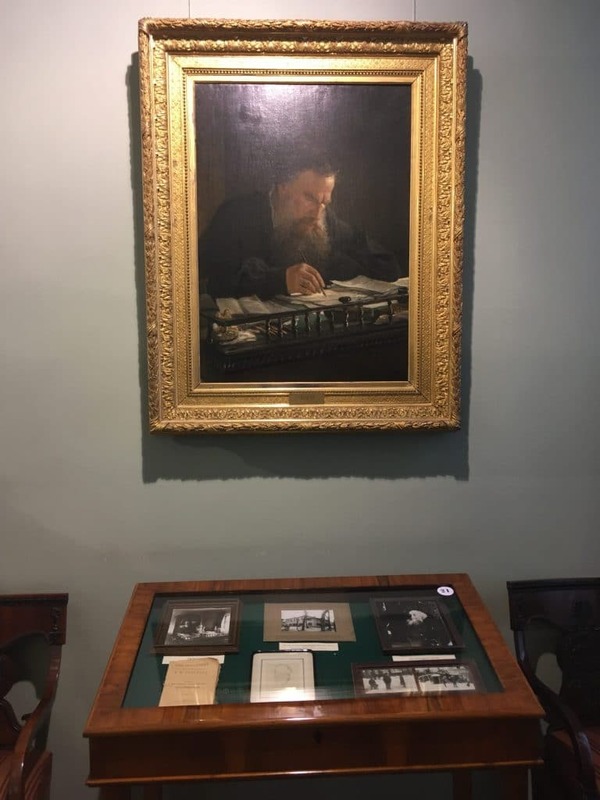 The exhibit begins with a painting by Nikolai Ge, a friend of Tolstoy’s which depicts Tolstoy writing What I Believe, a book in which he explores his own feelings towards religion. In the painting Tolstoy appears to be completely at ease as though in his natural habitat with natural light illuminating him and his writing. 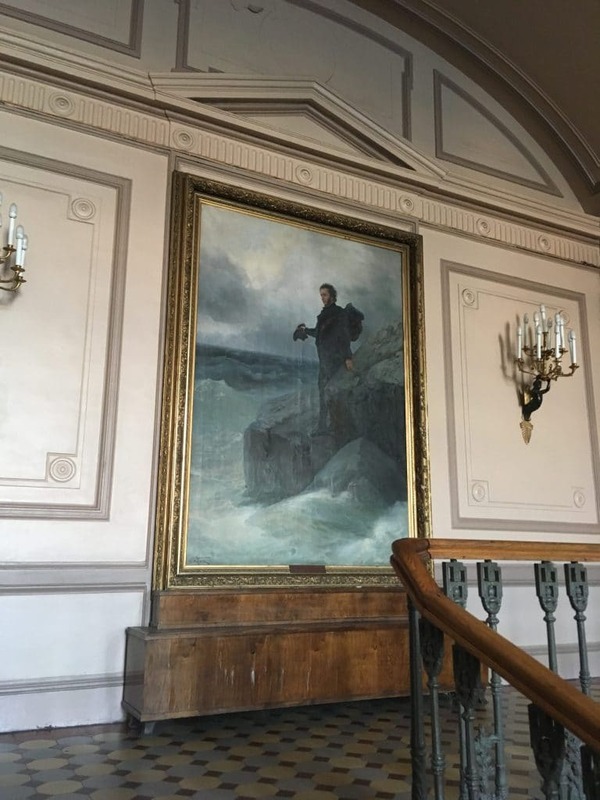 According to the audio guide, his daughter Alexandra praised the painting for how natural he looked, as though he had forgotten he was being painted and genuinely got lost in writing the novel. The exhibition also has a display solely based on Tolstoy’s longest and best-known works, Anna Karenina and War and Peace. The collection boasts a first edition copy of Anna Karenina. The most interesting display here is Tolstoy’s notes for War and Peace, where he wrote all over a map to make sure he accurately depicted Napoleon’s invasion of Russia. Also in the collection are three pages of handwritten notes where Tolstoy outlines the invasion and different plot points he wants to mention. The audio guide informs the viewer that, at the end of Tolstoy’s life, he became very reclusive. For example, when the author turned eighty, various people requested that he leave his home to celebrate with large groups of people, to which Tolstoy declined. Reporters instead came to his home to interview and take photos of him for the occasion. These photos show Tolstoy walking around and talking to the serfs that worked for him. Today the photos are still famous, as they show Tolstoy’s respect for all people and his interest simple, modest living. 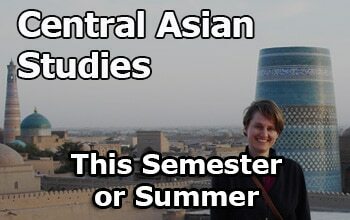 The final exhibit then turns to the “Silver Age” of Russian literature which aligns with the end of the nineteenth century to the beginning of the twentieth century. At the time there were two prevailing currents in literature: firstly there was social which aimed to depict the reconstruction of society. Secondly there was spiritual, which was inextricably linked to religion and mysticism to discuss the reconstruction of the individual. 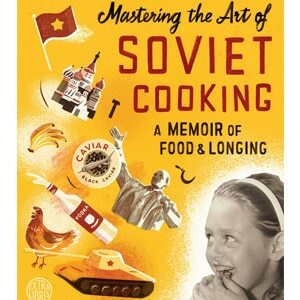 The audio guide argues that this kind of spiritual writing was caused by the expectation of the “inevitable and possibly distributing changes” on Russia’s horizon, referring obviously to the coming revolution and civil war. 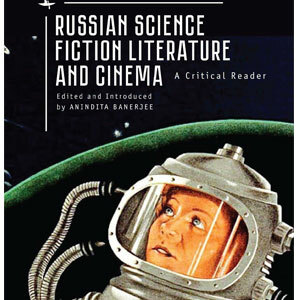 In the Silver age, Russian literature was most prominently associated with writers in the Symbolist tradition like Fyodor Sologub and the Acmeist movement, in which Alexander Blok participated. The audio guide briefly sums up this tumultuous period in Russian history before moving onto the literature in question. On display are first edition manuscripts from the post-revolutionary years, placards and posters of the Russo-Japanese War (1904-5), as well as publications made in during the First World War, October Revolution, and Post-Revolutionary Russia. 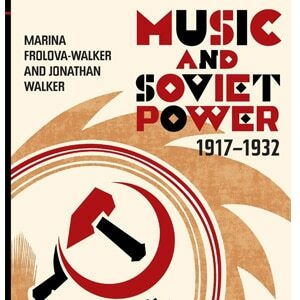 The focus on Russia’s political, economic, and social struggles in the early 20th century sets the stage for what would be a shift in style in subject matter for authors under the Soviet Union. For example, the audio guide quotes Blok, who was originally commenting on Sologub’s literature: “muse is either sad or insane, the subject’s soul is either refracting the world or the world refracting the soul.” Sologub was known for his morbid and pessimistic prose that was similar to the “fin de siècle” that was popular at the time in European literature and philosophy. Blok’s quote also aptly depicts the new direction of Russian literature, which mirrored the confusion felt after the establishment of the Soviet Union. 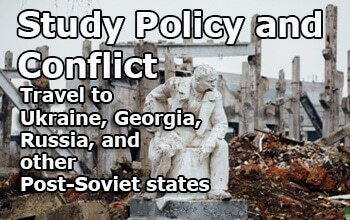 The view can infer that due to the rapid and constant changes in the Soviet Union it was difficult to determine the causation of events, thus leading to confusion on all fronts, such as whether the writer supported the Soviets or not. 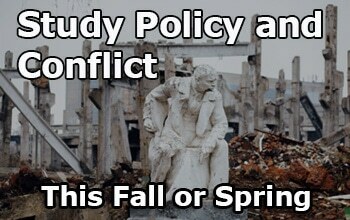 Literature was then a way to attempt to make sense of the changes. This quote segues perfectly into Blok’s display, which features various sketches and photographs of the poet. The audio guide emphasizes that Blok originally participated in the Symbolist tradition which is defined by the expression of individual emotional experiences using symbolic language. However, he later rejected the frivolous use of metaphor and simile that was characteristic of Symbolism in favor of formal technique with clarity of exposition for which the Acmeist movement was known. The Pushkin House serves as an important cultural monument dedicated to St Petersburg literary history. 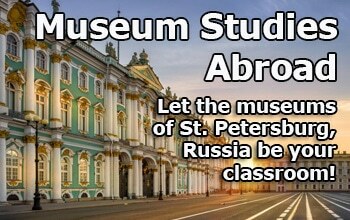 The museum seeks to briefly cover all the important authors that lived in St Petersburg to highlight both their similarities and differences. 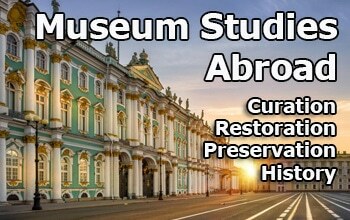 The large collection of original manuscripts, paintings, and photographs is impressive testament to the importance of literature to St Petersburg’s culture. 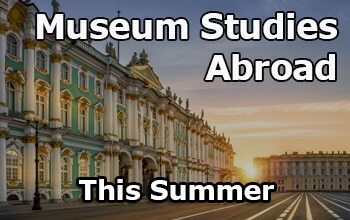 For a more in-depth history, and understanding, however, of authors like Alexander Pushkin, Dostoyevsky, and Blok it is recommended (and cheaper) to visit the author’s Apartment Museums. 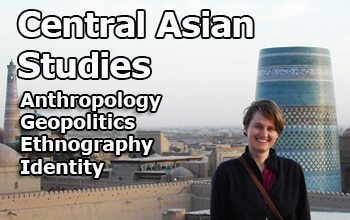 Hours: Monday to Tuesday 11 am – 4 pm. Closed Saturday and Sunday. 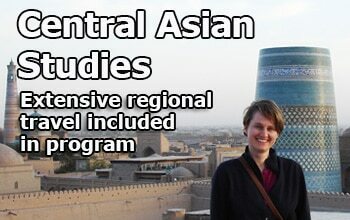 Admission: 300 RUB (150 RUB student discount). 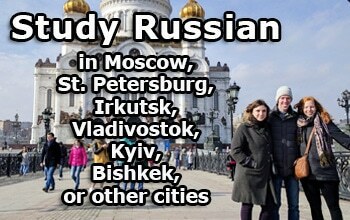 Audio guide: 300 RUB.